There is something about small English towns and the beautiful market-town of Bakewell lives up to that repertoire of mystery and charm. 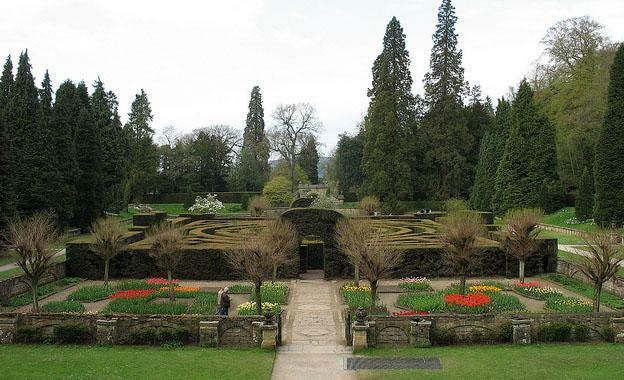 Located in the heart of the Peak District National Park, Bakewell is a small town that is not just known for the Bakewell Pudding, but also for its proximity to Haddon Hall and Chatsworth House. The town is host to a traditional farmers’ market on Mondays, easily the busiest day of the week for citizens & tourists. The various markets are placed all along the beautiful & picturesque parks & riverbank, at Bakewell. 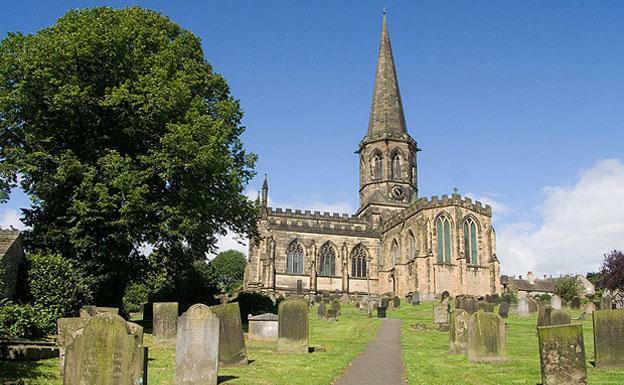 The town also has some fantastic examples of medieval architecture in the form of the All Saints Church, a wonderful example of the architecture and heritage of the small town. The Beeley Cross is also one of the more popular hot-spots. The town of Bakewell has some wonderful views of the English countryside and also offers some excellent fishing spots and hiking trails. The Bagshaw Hall & Sleep Lodge is a fantastic hotel that brings over 300-years of heritage with it. A fantastic hotel styled brilliantly to match the history of the building, the hotel offers some fabulous views of Bakewell. 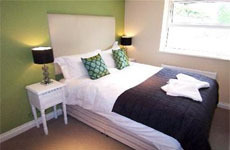 Placed in a simple and quiet part of the town, the hotel offers simple and easy access to the local sights & sounds of Bakewell. The Hall, in itself, is a bunch of apartments and modern suites that caters to a wide variety of business and leisure travellers. The Sleep Lodge, on the other hand, is more contemporary as a hotel and has free continental breakfast for all guests. The Bagshaw Hall & Sleep Lodge offers something more than the traditional bed & breakfast, making it the ideal place to stay for short durations as well as long holidays. 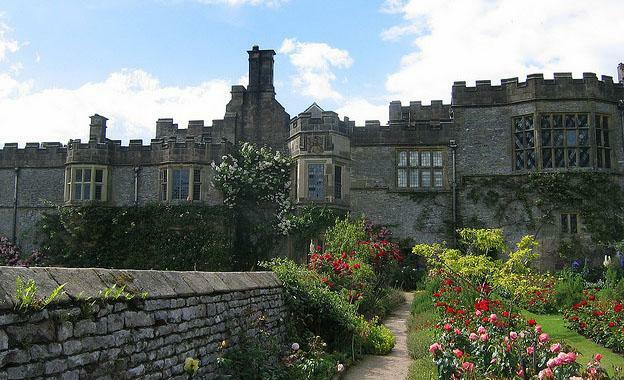 Bakewell opens up for the Castle Inn, with its central location and walking-access to all major attractions. 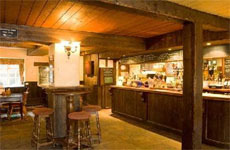 The Castle Inn is placed close to the business district in Bakewell, ensuring that those in for work have as much convenience and pleasure as those staying for fun. The hotel has fantastic rooms with a brilliant pub and restaurant. There is golf course at the hotel as well as many other facilities that make the Castle Inn a fantastic hotel in the mid-range sector. Georgian elegance amidst natural splendour is the Rutland Arms Hotel’s contribution to the town of Bakewell. In a small market town, the presence of such a fantastic hotel means that guests have the pleasure of staying in comfort and walking down to see or do the things that they have planned ahead. The Square restaurant, at the Rutland Arms Hotel, provides unparalleled food and a fantastic dining experience while the bar & lounge is also quite comprehensive in their offerings. 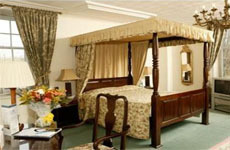 The hotel has 35-rooms, each with its individual characteristic & décor and is known to have hosted Jane Austen at one time. Fishing, sight-seeing or simply spending a fantastic day walking through the small town, the Rutland Arms Hotel opens Bakewell for you.